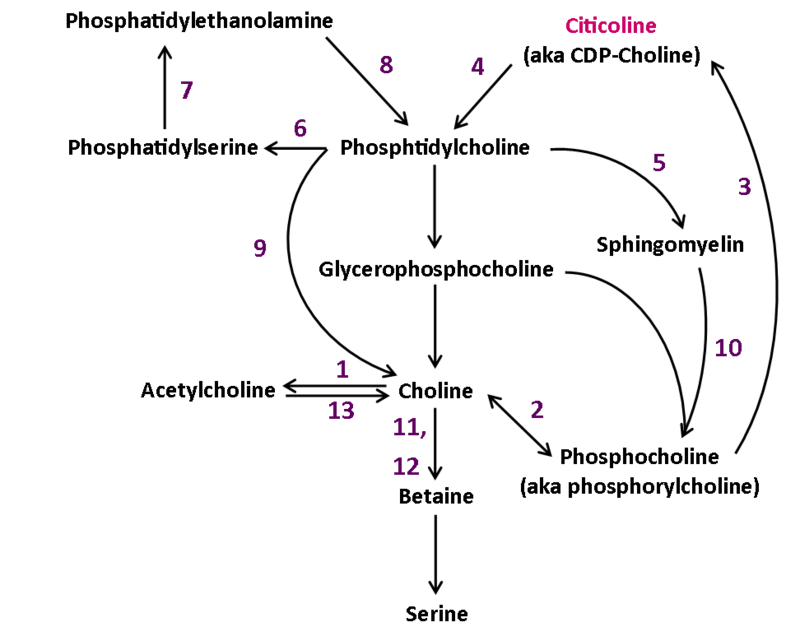 Citicoline packs many powerful brain-boosting bio-activities into a single lab-synthesized compound. A fast-acting, stimulant-free cognitive energizer & brain rejuvenator, Citicoline supercharges mental performance now and helps long-term brain health in the future… easily making it our #1. How it works: Boosts brain circulation, energizes & regenerates brain cells, floods brain with neurotransmitters. Look for: Cognizin®, a patented citicoline form shown effective as a brain booster in well-designed human clinical trials. PS supplements were initially made from cow brains; they progressed to soy-derived, and now sunflower is a popular PS source. PS is another nootropic that performs multiple bio-activities that boost brainpower in many different ways. It may be the most science-backed nutrient for helping with age-related memory problems, but also has more immediate benefits that clear brain fog, sharpen thinking and enhance short-term memory. Cognitive benefits: PS is great for memory, and is the only nootropic with an FDA-qualified health claim stating it may reduce the risk of dementia and cognitive dysfunction. Look for: PS is often made from soy; for those who avoid soy there are now PS forms made from sunflower and other vegan sources. Bacopa may be an ideal nootropic for studying & good academic performance. This ancient Ayurvedic herb is our top “all-around” brain-optimizing botanical, with a ton of evidence behind it. Bacopa is an ideal student’s supplement because it has been shown to promote knowledge retention, peak mental performance, and a calm, clear mindset. How it works: Multiple brain-supportive activities including benefits for circulation, brain chemical status and brain cell protection. Cognitive benefits: Helps enhance learning, mood balance & mental processing speed;3 also seems to fight stress and brain degeneration. Look for: Bacopa standardized to at least 40% bacosides, which guarantees consistent nootropic activity regardless of herb quality. 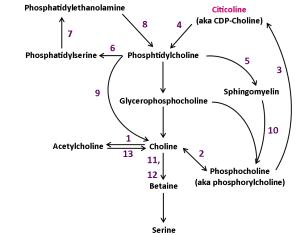 Vinpocetine molecule, synthesized from Vinca minor (periwinkle plant). Lab-synthesized from periwinkle plant, vinpocetine has an impressive amount of positive clinical results for boosting brainpower. While it’s most prized for protecting brain cells against degeneration, vinpocetine also shows fast-acting nootropic benefits that may boost several measures of overall mental performance. How it works: Antioxidant & anti-inflammatory, but mostly it boosts blood flow to the brain — delivering more oxygen and nourishment. Look for: It’s a commodity, so look for vinpocetine 5 mg at the cheapest price you can get it (as long as you trust the brand you’re buying from). Green tea is a natural source of L-Theanine nootropic. 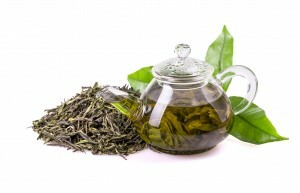 L-Theanine is the compound in green tea that makes you feel mentally energized, clear and calm. Its bio-activities enhance mental performance in a profound way: Instead of ramping-up brain activity, L-Theanine instills “relaxed-alertness,” great for creativity, studying & mental clarity (especially under stress). Cognitive benefits: Caffeine-like mental energy, but with calm clarity instead of jitters. L-Theanine’s stress-busting, focus-sharpening effects help students, professionals and creatives. Look for: Dosages of L-Theanine 200 mg and up have shown promise for helping to sharpen attention while relaxing the mind. Huperzine-A is synthesized from the Chinese Club Moss pictured here. 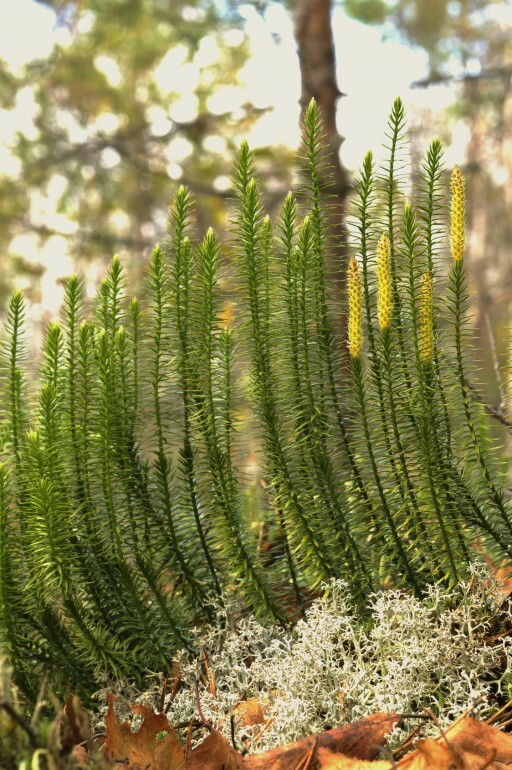 This Chinese Club Moss-derived nootropic has been shown to enhance brain chemicals, mental energy and brain cell regeneration. It appears to work by blocking enzymes that destroy acetylcholine, a brain chemical for learning, memory and quick thinking. While Hup-A is mostly used for Alzheimer’s – it’s a prescription drug for dementia in some parts of the world — its rapid brain uptake suggests a quicker boost for memory and mental performance. A type of organic amino alcohol, DMAE (or dimethylaminoethanol if you want to get fancy) appears to have several brain-boosting effects: It boosts the neurotransmitter acetylcholine, optimizes brain cell membranes, and seems to settle agitated Theta brainwaves. DMAE also helps repair and maintain brain cells, while supplying brain cell-protective antioxidant activity. DMAE’s brain activities have been shown in clinical research to help with focus, concentration, mood and learning.7 DMAE has more recently been suggested as a potential therapy for ADD/ADHD. This traditional Russian ”adaptogen” herb strengthens the brain’s resistance to stress & fatigue, helping to improve performance in high-pressure scenarios. Rhodiola also appears to boost and sustain a class of brain chemicals called monoamines (including serotonin and dopamine), which can help with mood, mental performance and motivation. Some research shows Rhodiola works fast; it may boost brainpower in as quick as 30 minutes, with effects lasting up to 6 hours. B6’s brain chemical-boost supports mood; its anti-homocysteine activities help brain circulation for long-term overall brain health. For the best B6 benefits, look for P-5-P – this “activated” B6 form is what’s used to make neurotransmitters, and is more powerful than plain B6 for the brain. Yes, that’s a mushroom. Lion’s Mane is one of today’s hottest breakthrough nootropics. The only medicinal mushroom shown to support brain health, Lion’s Mane boosts the Nerve Growth Factor (NGF) that helps the brain regenerate and reorganize rapidly. 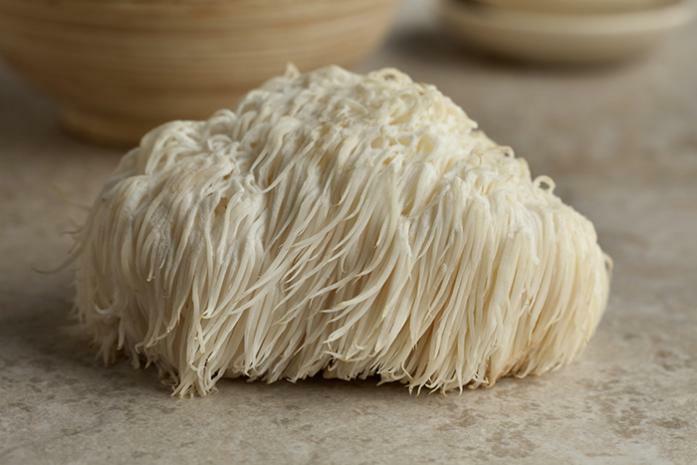 Lion’s Mane also been shown to protect brain cells against the plaques and tangles that bog down brain cell performance and contribute to cognitive decline. 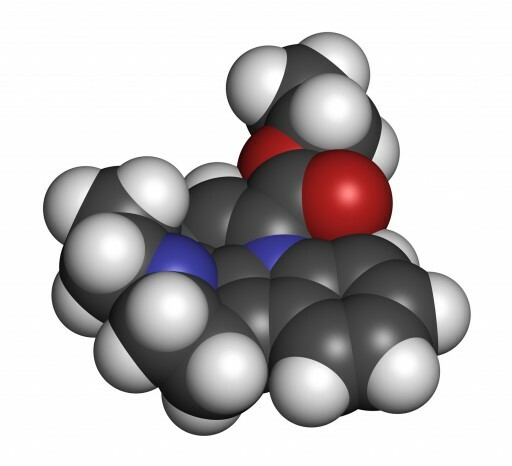 Tyrosine is used to make catecholamine neurotransmitters, which include the brain chemicals responsible for sharp focus, extended attention and relaxation. While there are a lot of forms of Tyrosine to be found in nootropic stacks, Acetyl-L-Tyrosine is the one you want: It’s the form that’s most effective for brain health. 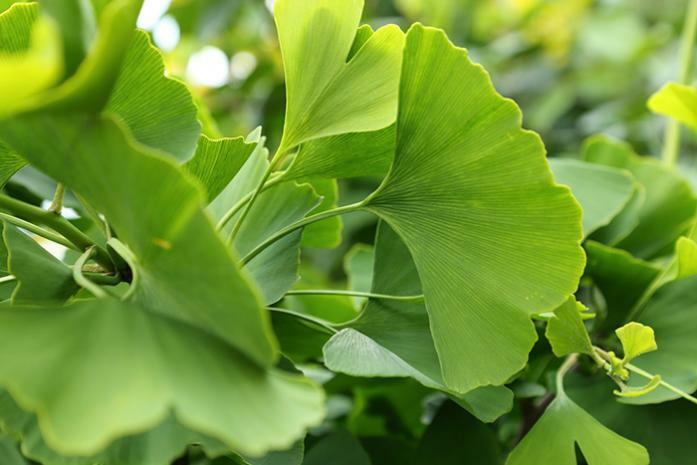 Ginkgo biloba leaves are easy to recognize, partly because they are associated with memory supplements. Ginkgo is the world’s most popular memory-booster, and with good reason: It’s been studied for its brain-supportive effects in 400+ clinical trials, with many returning positive results. Ginkgo works by increasing brain circulation: Helping oxygenate & energize neurons, clear away toxins, and deliver other brain-nourishing nutrients. 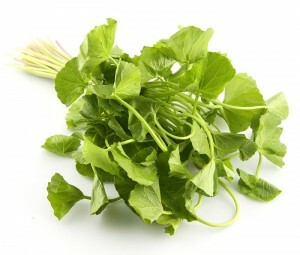 Ginkgo also supplies brain cell-protective antioxidants. Also known as Avena Sativa, it has Alpha-2 brainwave-boosting bio-activities that ease anxiety and encourage relaxed, creative productivity. It may also increase nitric oxide to encourage better blood flow to the brain. What’s the Deal With Racetams? Racetams are a class of synthetic nootropics that all have a similar chemical structure. They are believed to have a number of brain-beneficial activities; enhancing brain chemicals (especially acetylcholine), neuro-transmission, brain plasticity, brain energy, cerebral circulation & more. Piracetam: The biggest racetam that started it all when discovered in 1960. A derivative of GABA, Piracetam was initially used for relaxation, mood balance and sleep. It has since shown potential for memory enhancement and cognitive stimulation. Take it with choline for synergistic effects. Aniracetam: Rapid-action racetam similar to piracetam, but more for memory & cognitive performance benefits in elderly populations. It may also have calming, mood-boosting effects. Aniracetam is considered stronger than piracetam, but its effects have a shorter duration. Pramiracetam: The best racetam for concentration and cognitive performance, pramiracetam may boost acetylcholine synthesis. It has been studied for its potential to help with brain injuries, and appears to hold promise for supporting long-term memory function. Noopept: Shown in animal studies to promote psycho-stimulation, increased neural transmission, and enhanced memory formation and recall. The lack of Noopept research may raise some concerns about its potential side effects, safety and tolerability. Phenylpiracetam: More potent than piracetam, this psycho-stimulant was first synthesized in Russia in 1983. Its brain benefits may help preserve memory, reduce anxiety, enhance concentration and improve learning. 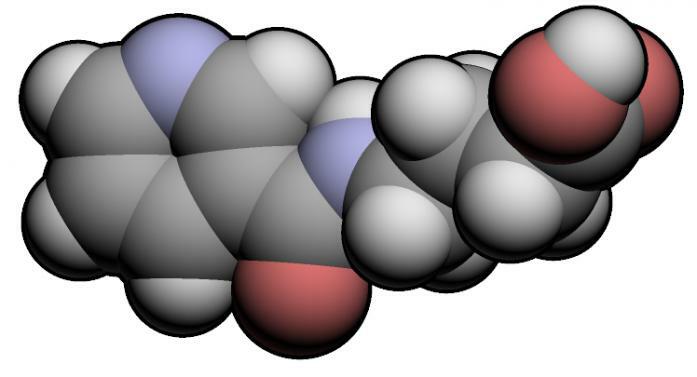 Phenylpiracetam’s cognitive benefits have shown promise in sleep-deprived populations. Racetams have a lot of mystery, controversy and buzz. But they’re also backed by lots of evidence in human & animal studies. Racetams’ “drug” status in Europe and “banned substance” Olympics status suggests potent effects, and may partly explain why this class of nootropics is so popular among brainy cognitive hackers. It’s Gamma-Aminobutyric Acid (GABA) bound with niacin. GABA has soothing, anti-stress activities that can help to neutralize anxiety. Niacin boosts circulation for optimal oxygenation of brain cells. Together, they block stress hormones to keep mood bright and balanced. They also seem to optimize the brain chemical dopamine, thereby supporting focus, concentration and attention. Phosphatidylcholine (PC) is a raw material that is used to form all cell membranes in the body. This is especially important in brain cells, where membranes plays a critical part in peak mental performance. 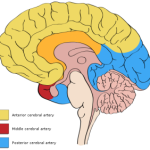 PC is also a precursor to acetylcholine. Neurotransmitter that “settles” brain cells when you are stressed or anxious. GABA promotes tranquil relaxation, and is good for sleep.17 It’s not a direct nootropic, but GABA may help people whose brainpower is limited by stress and anxiety. 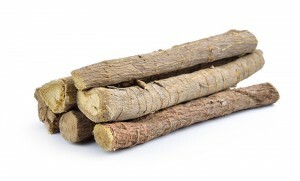 Ashwagandha means “horse smell.” Apparently this root herb has the aroma of a barnyard. Like Rhodiola, ashwagandha is an adaptogen that strengthens resistance to the mind-dulling effects of stress. Ashwagandha is notable for reducing anxiety and anxiety-related fatigue. Its antioxidant and anti-inflammatory properties may further support healthy long-term brain function. Ashwagandha is not a direct nootropic, but it seems to foster a good mindset for peak mental productivity.18. Coleus root supplies active Forskolin; an organic compound that has been shown to raise levels of cyclic adenosine monophosphate (cAMP). cAMP molecules are believed to serve as key messengers in neuron-to-neuron communication in the brain. cAMP also boosts synthesis of brain chemicals including acetylcholine and dopamine, and assists with memory formation and storage of newly acquired knowledge. Artichoke supplements are sometimes standardized to supply its active ingredient: Caffeoylquinic acids. 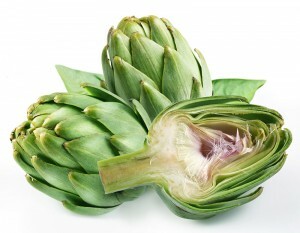 Artichoke supplies luteolin, a known inhibitor of the PDE4 enzyme that attacks and degrades cAMP. Artichoke may complement the effects of another pro-cAMP compound, Forskolin. 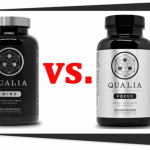 Presented as a synergistic stack in one of our Best 5 Nootropic Supplements, these two herbal extracts are supposed to make you feel Long Term Potentiation (LTP): A state of heightened cognitive signalling that lasts up to 14 hours. Nutrients that boost brain cell energy output have been shown to help with chronic fatigue “brain fog” and age-related cognitive decline. All the compounds in this section boost brain-cell energy production — which is good, because the brain consumes about 20% of the body’s energy. 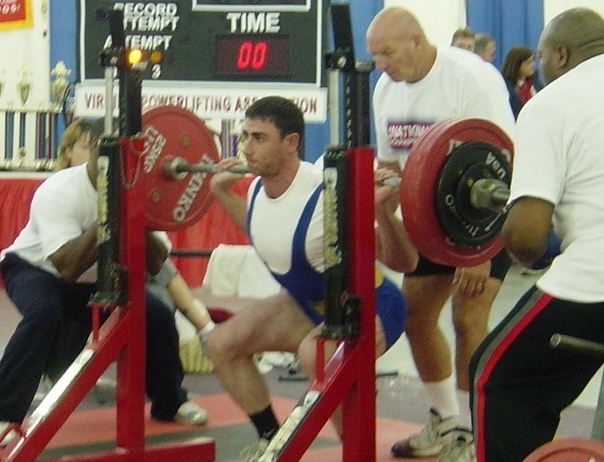 You might think all that energy work must “charge up” mental performance… but not really. These bio-energetic nootropics help clear brain fog in chronic fatigue populations, but most other benefits are limited to elderly adults who are already in cognitive decline. This novel compound is believed to protect brain cells’ “power-plant” mitochondria and reverse the age-related changes that can cause low mental energy.24 PQQ is definitely a powerful antioxidant, but has virtually no human evidence for brain health (except for one weak, off-base study). 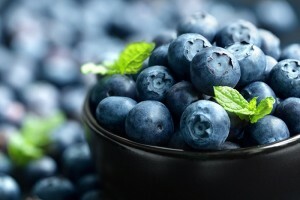 blueberries and other berries are loaded with antioxidants, including the potential nootropic pterostilbene. This antioxidant is found in the blueberries that promote plasticity: The brain’s ability to form new neural connections. 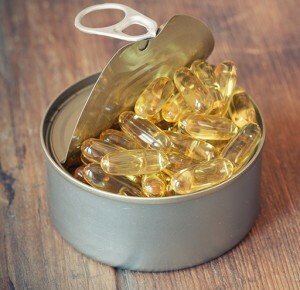 Fish and fish oil supplements are good dietary sources of the brain-healthy Omega-3, DHA. This Omega-3 fatty acid is not a mental performance-enhancer. It is more of a “brain health” nutrient that fights inflammation while keeping brain cell membranes flexible and fluid. A branded form of South American Cat’s Claw herb (Uncaria tomentosa ), AC-11 shows great promise for DNA repair, which might help the brain. But evidence is early, with one animal study suggesting it protects brain cells from degenerating. 29 AC-11 could be a breakthrough, but it’s really too soon to tell. Known as the Universal Antioxidant, ALA is soluble in both fat and water, and is capable of crossing the blood-brain barrier. It also plays a role in cell energy metabolism. These properties appear to make ALA ideally suited as a brain-protective antioxidant supplement. 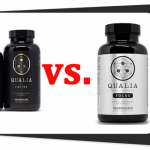 You’ll see it in nootropic formulas all the time, but caffeine is just not a nootropic. It’s a stimulant that may mimic the effects of true nootropics. Side effects of nervousness, irritability and adrenal exhaustion make it very hard to link caffeine to better brainpower or mental performance. Caffeine can be addictive, too.32 It’s just not worth it. A powerful synthetic stimulant, Adrafinil is banned by the World Doping Agency and has virtually zero credible evidence backing it up. It seems to be related to the drug modonafil, a neurotransmitter-modulator sometimes prescribed for narcolepsy. What little we can tell about this harsh synthetic psychostimulant raises some concerns about its safety, side effects and tolerability. Until more evidence manifests, it’s probably better to avoid Adrafinil. Jellyfish look like brains. But that’s about as close as Apoaequorin gets to brain-boosting benefits. 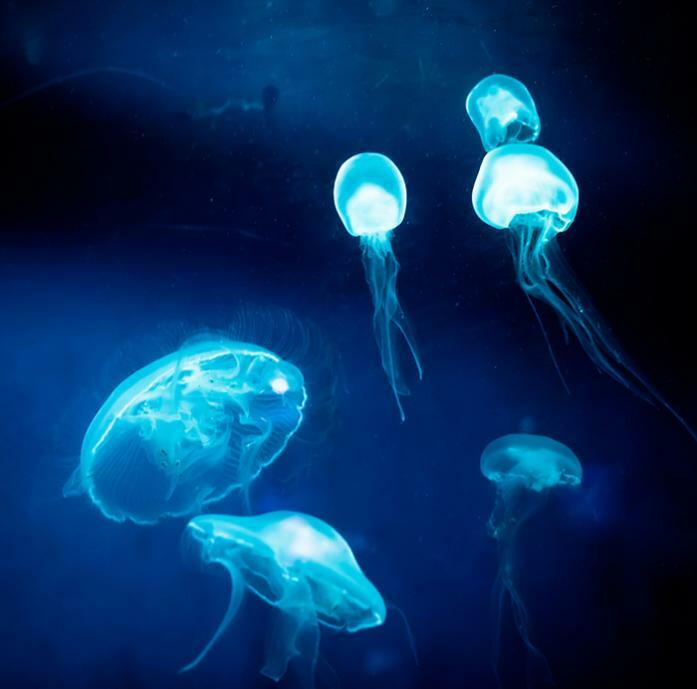 A type of protein that occurs naturally in glowing jellyfish found in Pacific waters, Apoaequorin is the driving force behind a popular memory supplement that has all but monopolized its use. Apoaequorin’s manufacturer has been busted by the FDA for making outrageously irresponsible and deceptive brain health claims, and credible scientific evidence for the protein is seriously lacking. It smacks of a BS marketing ploy to sell memory supplements, and while it might not hurt you, Apoaequorin may waste your money… so we advise avoiding it. It’s believed that this chemical is affects the central nervous system by altering the amounts of dopamine that are released. This compound increases the body’s natural production of phosphatidylcholine, which is an important component of healthy brain cell membranes. 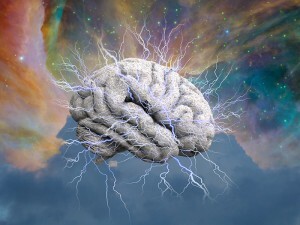 Uridine has gained interest for its potential in brain plasticity; it seems to help the brain reorganize and form new neural connections in response to new learning. Uridine as a standalone nootropic ingredient doesn’t make sense, because Citicoline raises blood levels of uridine, all while providing a whole host of additional brain benefits. Just take Citicoline instead of uridine. Gotu kola looks kind of like Ginkgo. But don’t be fooled: It’s nowhere near as effective or evidence backed as Ginkgo. This traditional Asian herb has been used for cognitive and spiritual benefits in India’s traditional Ayurvedic health system for hundreds of years. Gotu Kola’s nootropic research is limited to animal studies, where it shows some early potential for helping depression & anxiety. This compound has been linked to norepinephrine stores in the body; it is believed to stimulate the hormone’s release for an “adrenaline rush” energetic boost and enhanced concentration.35 A great concept, but there’s nowhere near enough evidence to justify hordenine as a nootropic agent, at least not yet. The FDA then bends over backward on some unconvincing exceptions to allow a statement with disclaimers. You put way to positive a spin on this link. Why shouldn’t anyone believe anything else you say? Craig, it is telling that you conveniently left out the first and most important sentence of the FDA-qualified health claim for Phosphatidylserine: “Consumption of phosphatidylserine may reduce the risk of dementia in the elderly.” Way to put a negative spin on the link. The context is key to understanding the importance of this PS claim: The FDA is legendary in its toughness against dietary supplements, including the health claims that those supplements are allowed to make. The very cautious language of the FDA-qualified Phosphatidylserine (PS) claim is at best a grudging concession to the extensive clinical research done on PS for brain health. Considering the FDA’s critical view of supplements, their willingness to allow a qualified brain health claim on PS suggests that PS is a safe and beneficial compound for supporting brain health. In our opinion, the same goes for ALL FDA-qualified claims on supplements. 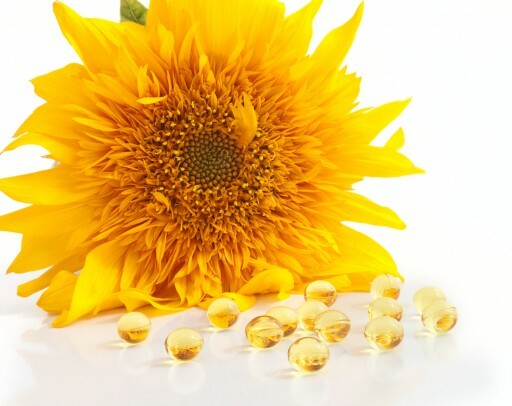 There are hundreds upon hundreds of supplement ingredients. Only a handful have been granted FDA-qualified claims. And only ONE has an FDA-qualified claim for brain health: PS. Read between the lines. Even better, take a look at the research behind PS: It is easily the most widely researched and evidence-backed nootropic for memory, specifically. Based on that abundant research, we’re stickin’ by our original statement: PS is great for memory. no mention of alpha brain? No, because this is a list of ingredients that go into nootropic supplements. 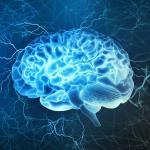 If you read the article, you will see there is no Alpha Brain or any other “stack” supplement. Here is our Alpha Brain review if you would like to check it. 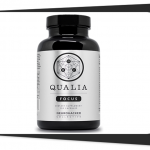 We have many other nootropic supplement reviews as well.